In retail not many things are more important than Image and profit margins, in fact a retail store’s image can have a considerable impact on its profit margin either positively or negatively. With this in mind keeping your floors and your image shining at a reasonable cost is a win win. 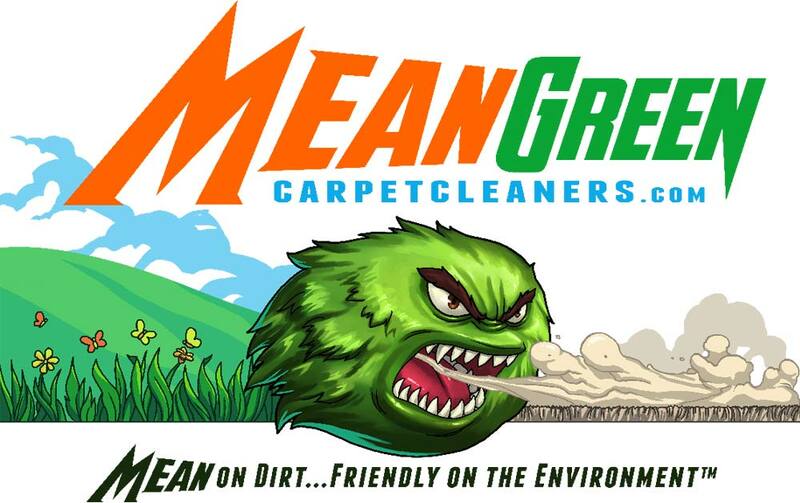 That’s why we here at Mean Green Carpet Cleaners have the perfect cleaning and maintenance program available for our local Turlock businesses. First; we can provide your business with one of the most thorough bi-annual or quarterly deep hot water extraction cleanings in town. Second; we also offer a low cost monthly maintenance low moisture encapsulation cleaning. This is a great program because it makes keeping your floors and your image clean at a very affordable price. Commercial carpets require more maintenance than residential carpets. With so much more traffic, it is important to maintain the carpets so that they last many years. With our program we use a mix of maintenance cleanings and deep cleanings to allow for more cleanings than a typical company for the same costs! Our maintenance cleanings run just pennies per square foot, and can be done in the evenings or during the day time with little to no interruption for your employees. The machine we use is quieter than a kitchen mixer, and the carpets are dry within 1 hour! Plus our cleaning process will make the colors of your commercial carpet POP like never before! Call us for more information and a free no obligation quote!